When I was contacted by Baker Days to see if I would like to review their new 'Letterbox' cakes I could hardly say no! It is no secret I have a huge sweet tooth, with a special fondness for cake! With my recent mummy tummy journey I haven't been eating sweet things very often, but it was for Valentines so who was I to refuse? The ‘letterbox cake' is a brand new product innovation from Bakerdays.com. It is a great idea as it can be posted through your letterbox and if your loved one isn't available it can just drop straight onto their doormat. There are over 400 designs and five cake flavours to choose from, including gluten and wheat free, and you can even personalise your cake with messages and a photo. I chose the 'Fit Together' cake with a simple but classic design and had Mr H's name added to it - it would have been a bit too cheeky to send it to myself! The cake arrived and landed on our doormat with a thud, much to my consternation. But I needn't have worried as it was still in perfect condition when I opened it and was wrapped in a plastic cover. 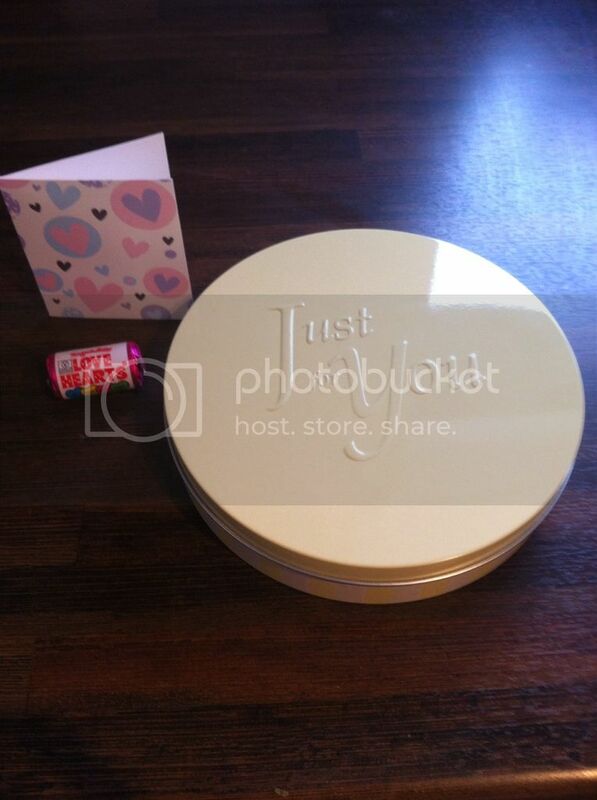 There was even a little paper tab to help you remove it from the cute tin it came in. Along with a packet of Lovehearts, I couldn't fault the presentation. When we sliced it open it looked yummy - a Madeira cake with white icing and buttercream. It didn't disappoint and was light and fluffy without being dry. Despite the fact it had come through the post it tasted like it had been made that day. I think this a great service, and definitely something different to send than the usual flowers. The fact the cakes can be personalised makes them extra special, and for only £14.99 including delivery you can't go wrong! To order your cake, simply go to www.bakerdays.com to choose and create your own special gift. 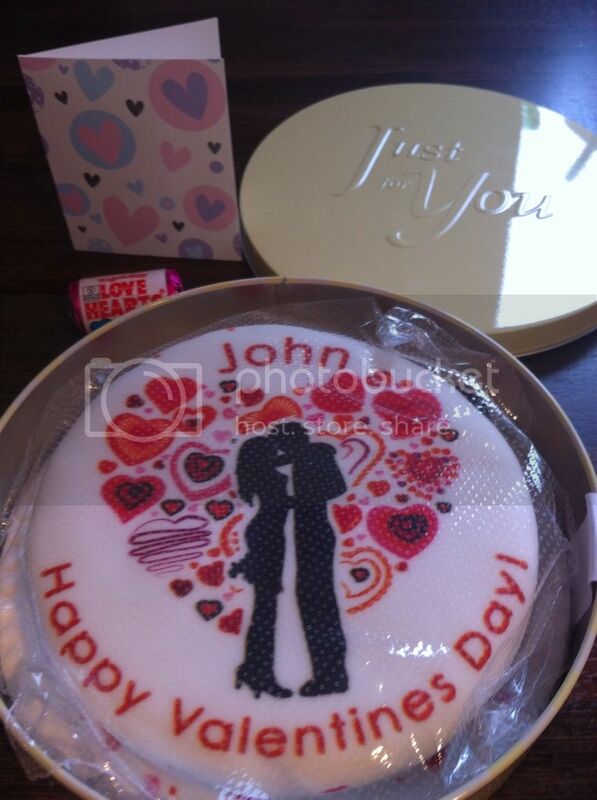 If Royal Mail can reach your loved one, so can a Bakerdays cake! 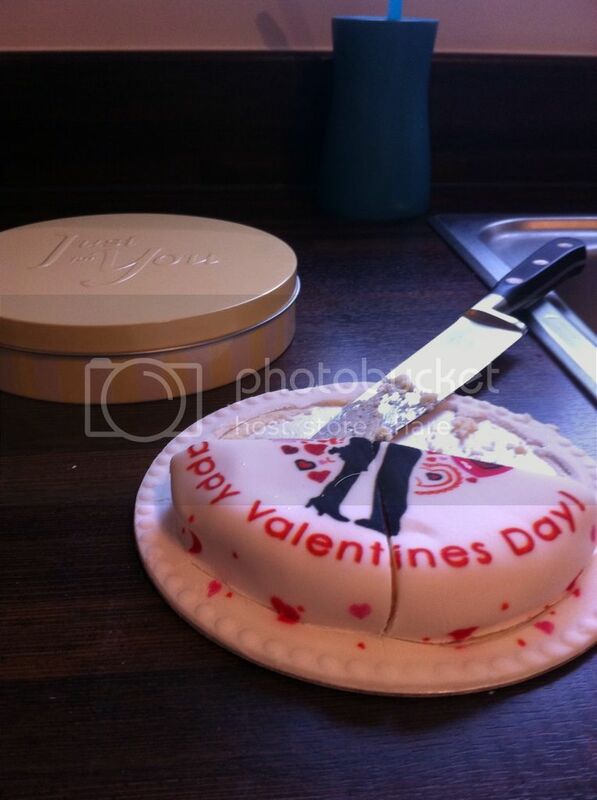 *I was sent the cake for review for free, however all opinions are my own. Announcing My Britmums Live! 2013 Sponsor!